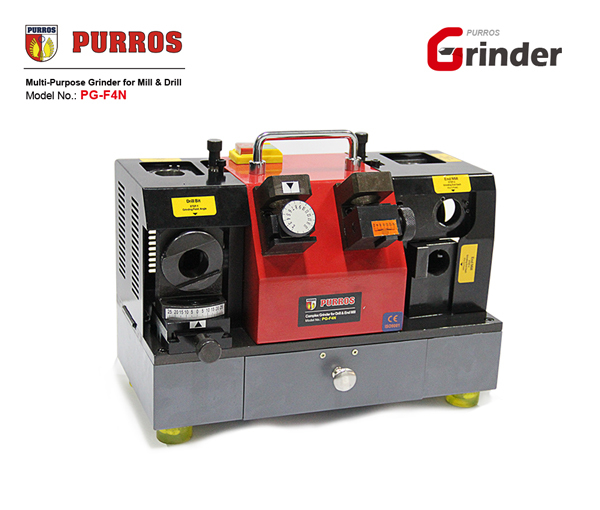 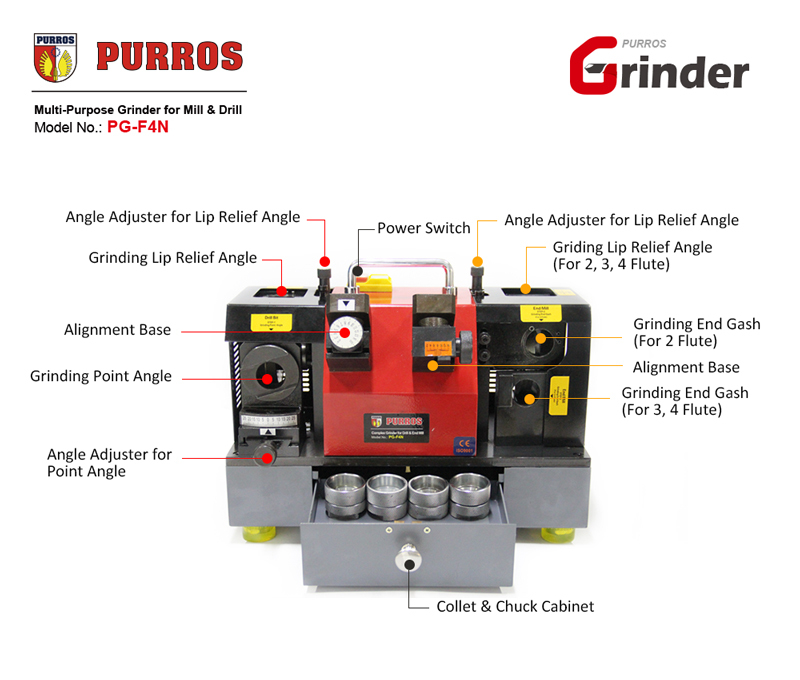 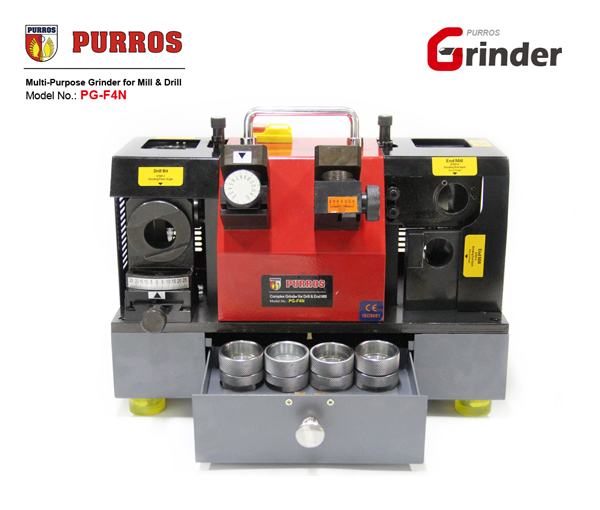 PURROS PG-F4N Complex Grinder of Drill Bit & End Mill, Grinding Range (End Mill: M4-M14mm, Drill: Φ3-Φ15mm), Power: AC220V/200W - Purros Machinery Co.,Ltd. 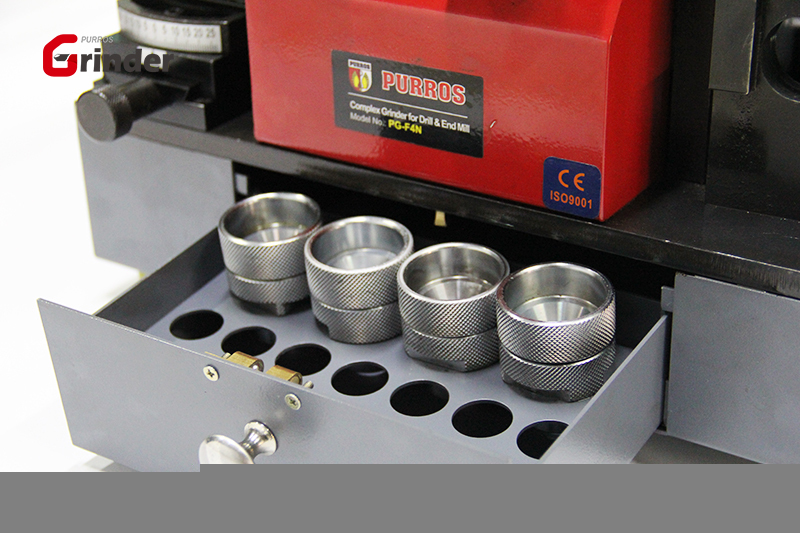 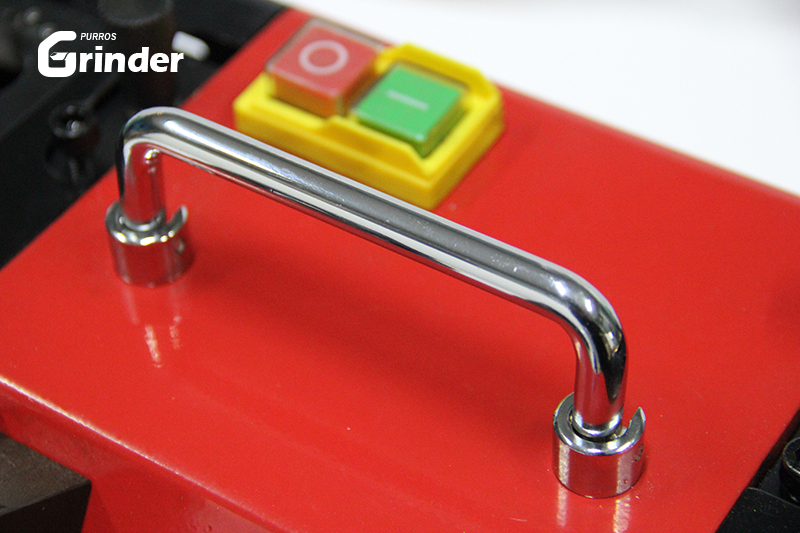 One machine has double functions(mill and drill), with easy operation and lower cost. With CBN or SDC(alternative), longer service life. 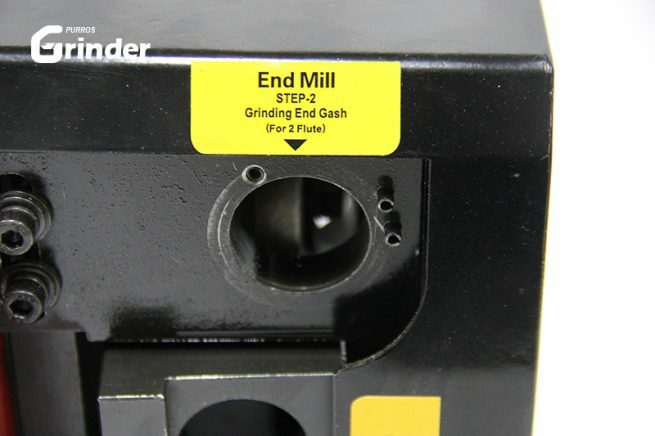 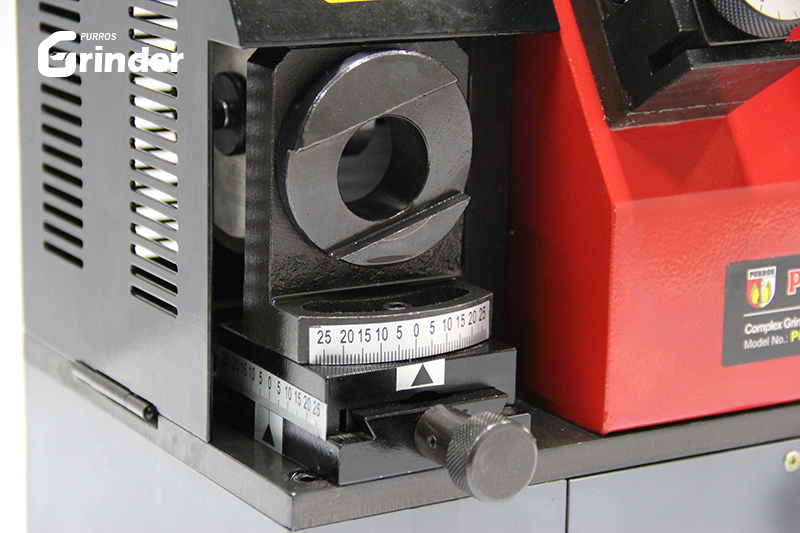 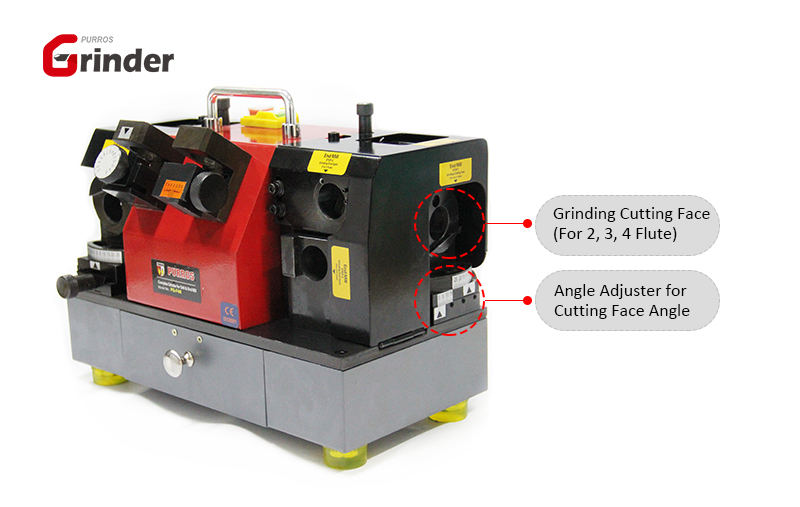 The milling cutter can grind 2-flutes, 3-flutes, 4-flutes, 6-flutes and so on. 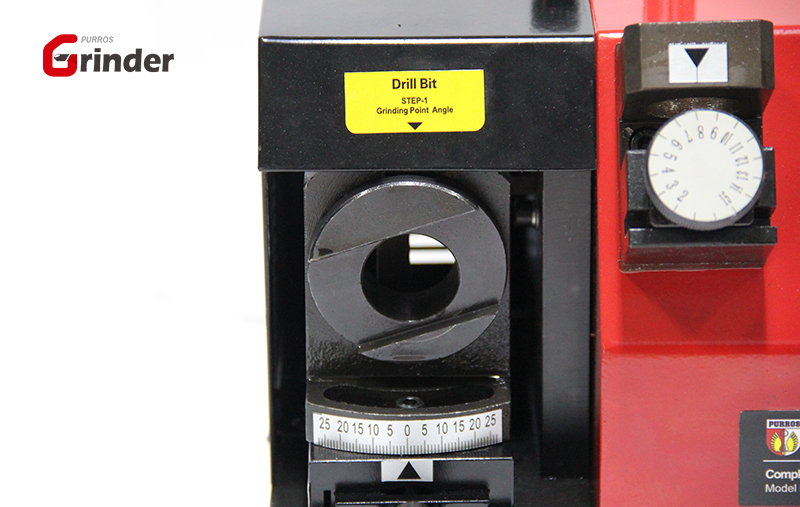 Drill bit can be sharpened the major cutting lip angle, lip relief angle and front angle and point angle of drill and mill bit, you also can control the centre spot at random instend of centre drill, easy vent scraps, relaxed drilling and milling. 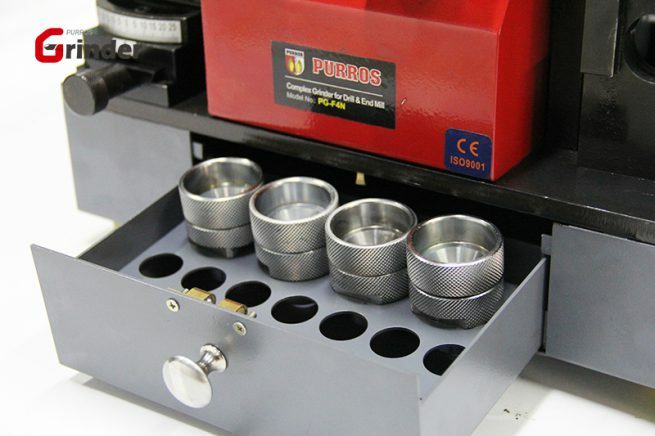 For differences compared with PG-F4, please click on here (Some improved performances of PG-F4N is compared with PG-F4).